Danielle grew up in Albany, Oregon, and currently lives in Corvallis, Oregon. She graduated from South Albany High School in 1992 and went on to Linn-Benton Community College where she graduated in 1995 with an associate’s degree. Danielle joined PayneWest Insurance in 2007. She specializes in all aspects of business insurance including property, general liability, auto, workers’ compensation as well as professional liability and management liability. Danielle can also assist with any bonding needs. She earned her CPCU designation in November of 2016 adding to the following previously earned designations: AINS, SBCS and CISR. Her ideal customer is one that is interested in understanding their insurance coverage and assisting her in analyzing their potential insurance needs. Danielle and her husband, Garry, have one daughter, Whitney. They also have a dog and two cats who are the real bosses of the house. Danielle and her husband enjoy camping and traveling as much as possible and hold season tickets to the Oregon State Beavers football. PayneWest is beyond grateful for our committed colleagues and we are glad to have Danielle as a part of the PayneWest family. 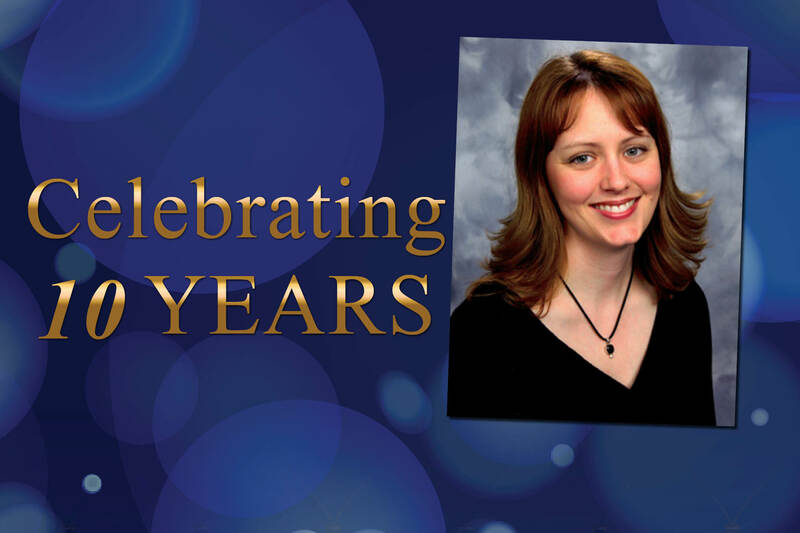 Congratulations, Danielle, on your 10-year anniversary; we look forward to many more. You can contact Danielle Black at (541) 497-4308 or by email at DBlack@PayneWest.com. Find all of us at PayneWest.com/Directory.